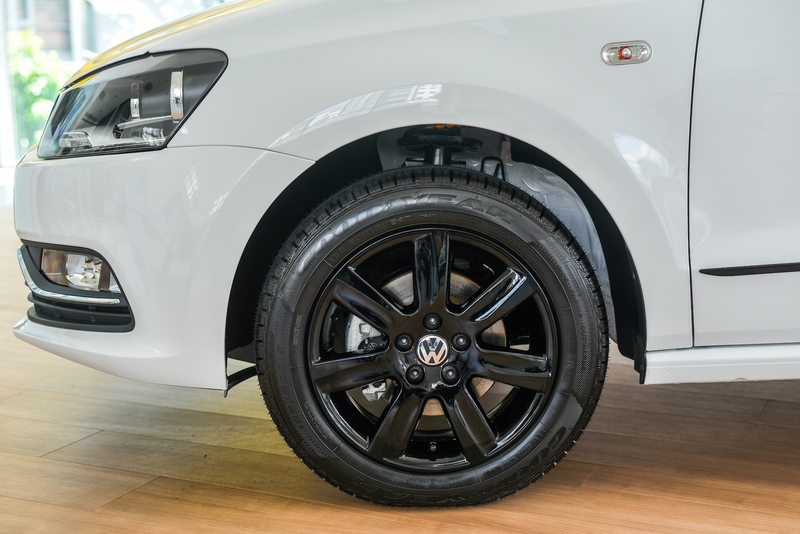 Spurred on by the success of their recent campaigns with Lazada, namely the 12.12 Beetle and JOIN range, Volkswagen Malaysia has once again teamed up with the online marketplace for the 11.11 Shopping Festival. 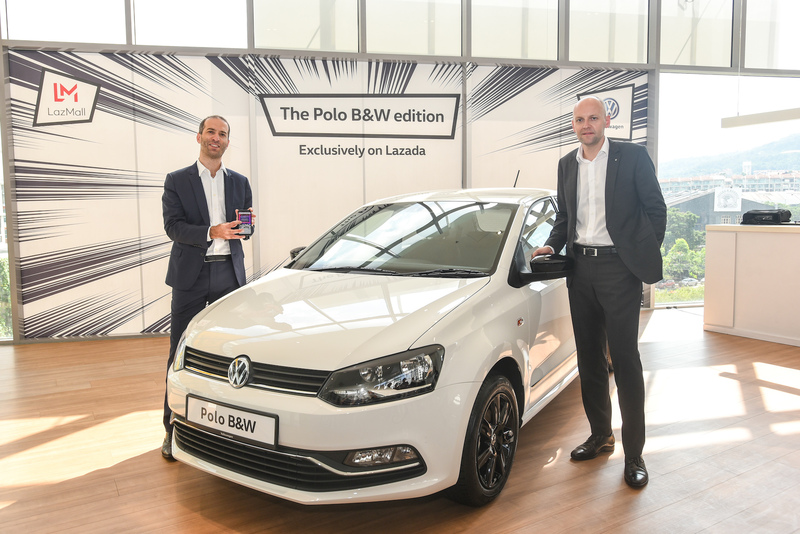 The car that takes the limelight this time is the just-launched Polo Black & White edition, and the deal that comes along with it is indeed good. 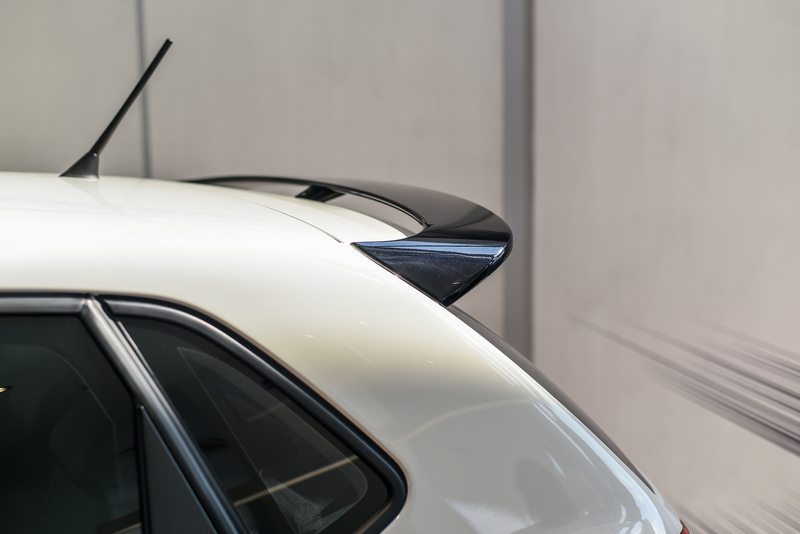 The Polo Black & White is only available in Candy White colour while the rear spoiler, side mouldings, leather seat, 15-inch allow wheels, side mirror and VW authorised tint are finished in black — hence its name. 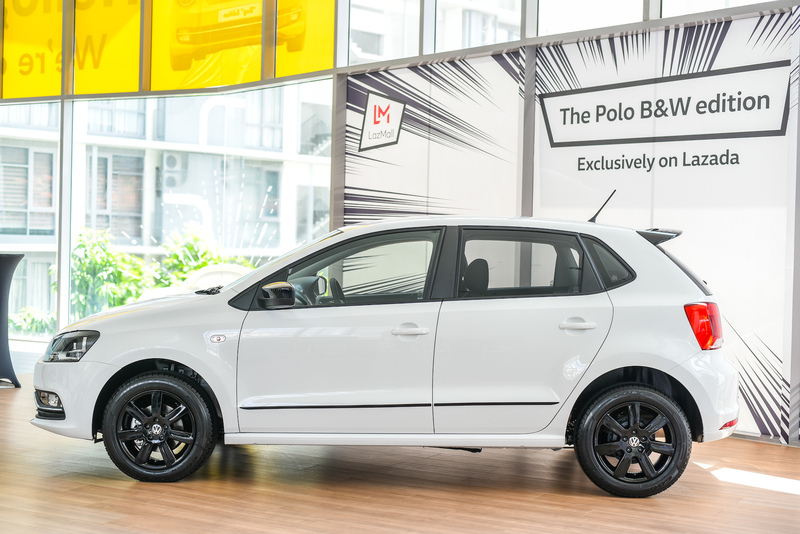 Although the added accessories are worth RM7,500, you only need to pay RM68,488 for this particular Polo. 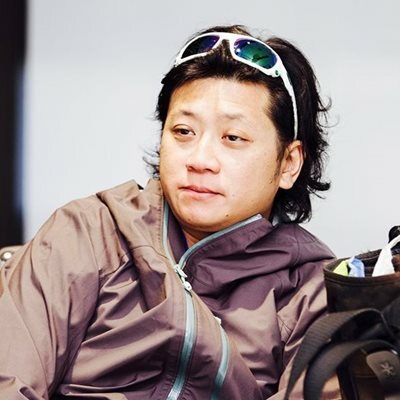 As if you need more encouragement to get one, Hong Leong Bank will be offering a very low interest rate of 1.11% per annum for a 5-year loan, seriously. 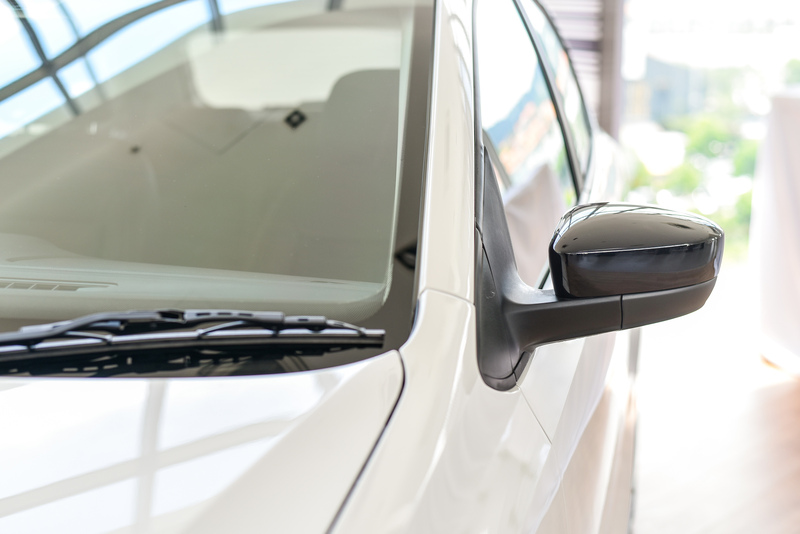 You do need to log into Volkswagen Malaysia’s Lazada page to make a booking, with a fee of RM799, which you can pay via Lazada Wallet, credit card or online bank transfer. 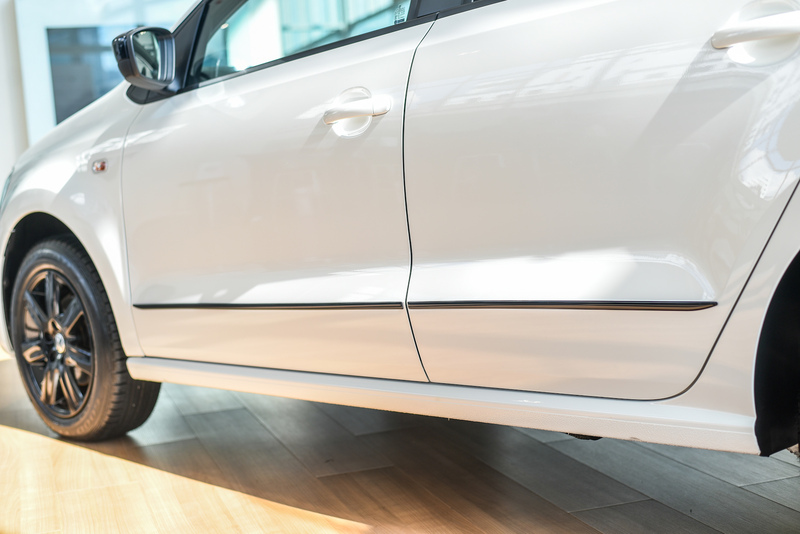 Shortly after a Volkswagen representative will get in touch with you to hammer out the arrangement, to complete the registration and delivery of the vehicle. Of course, nothing this good is found in abundance. 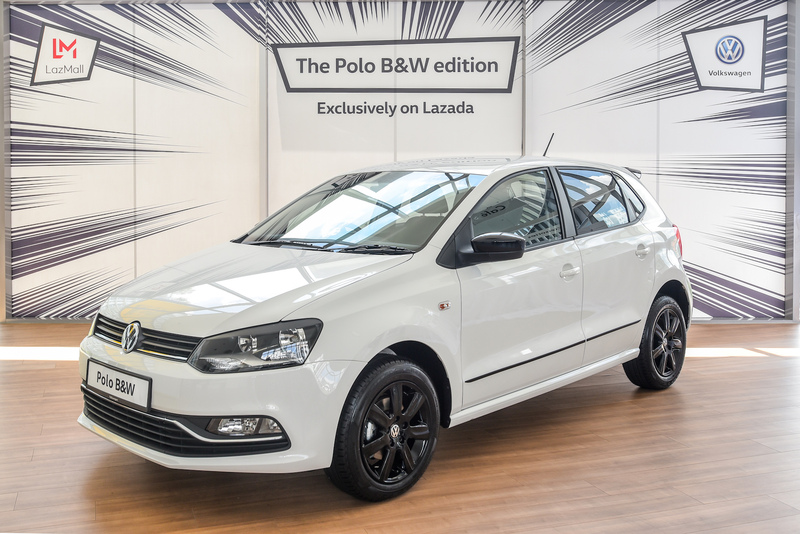 The Polo Black & White is limited to only 11 units and will be sold exclusively on 11 November 2018. 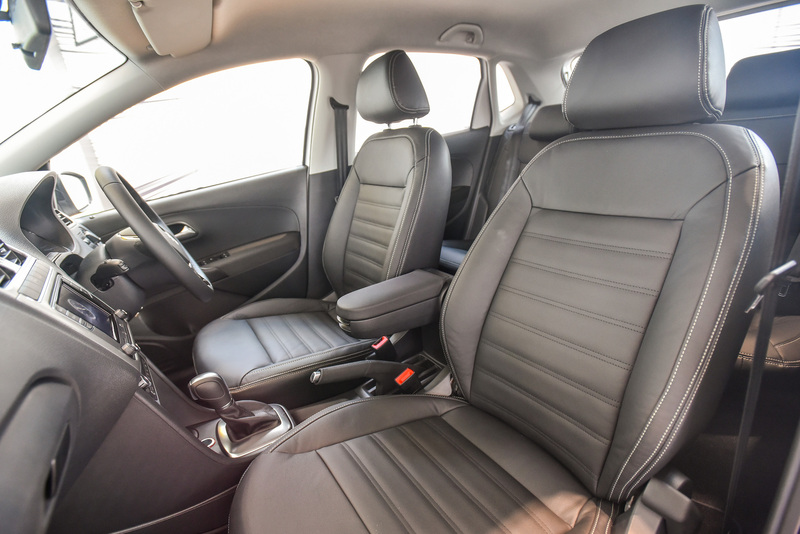 The 12.12 Beetle was sold out in 26 minutes, and if that is any indication, you might want to get everything ready to score yourself a Polo Black & White. Good luck.